Anything glass! It’s what we do. It’s who we are. 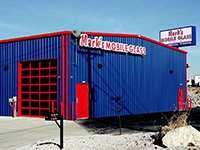 At Mark’s Mobile Glass, our goal is to be your first and only choice for all of your glass service needs. 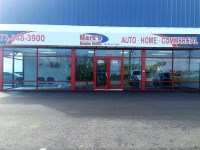 We pride ourselves by offering high-quality products and excellent service at exceptional prices. 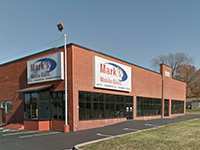 We believe our success begins with you, the customer, and this belief creates a drive within Mark’s Mobile Glass for us to continue to provide exceptional customer service, before and after the sale. There isn’t anything we wouldn’t do to help our customers. And with shops in Jefferson City, Columbia, Osage Beach, Sedalia, and Springfield we’re covering glass needs in over 85 counties! 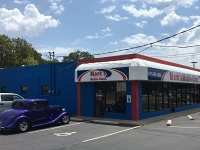 When you have a need for high-quality automotive, residential or commercial glass, we would appreciate the opportunity to earn your business as a satisfied lifetime customer. Our specialists strive to save you money and time with our home window and door repairs. We replace most windows and units, restoring your home and energy efficiency. We take custom to a whole new level in shower doors and mirrors. 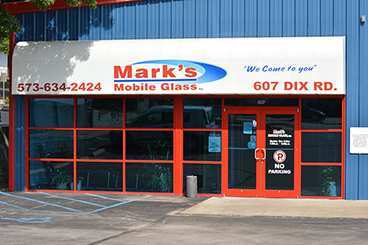 Mark’s Mobile Glass offer convenient windshield repair and replacement with a mobile service unit or in-store appointments. 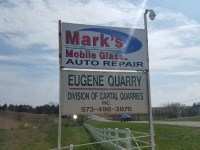 When you put your trust in Mark’s Mobile Glass specialists, we deliver premium service.